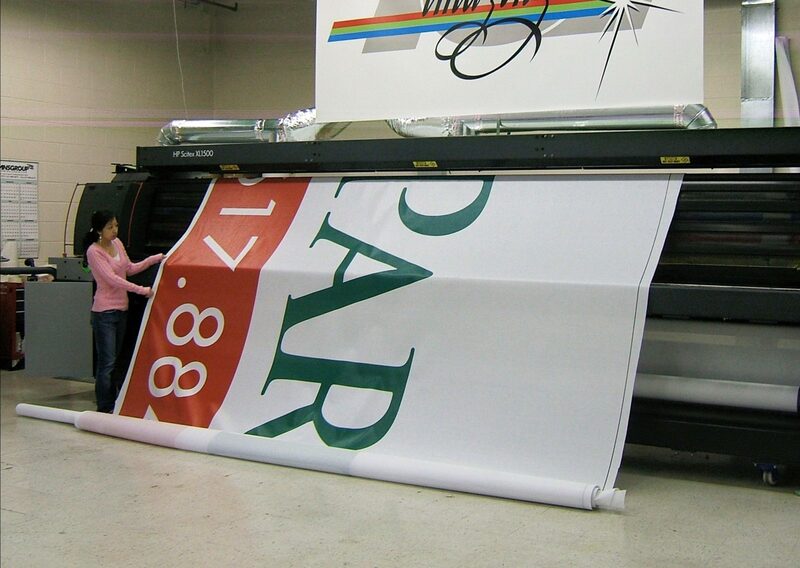 ICL-Imaging offers full-service Large Format Printing for visual marketing communications. Since 1956, our commitment to quality, service, and new technologies has made us #1 in the region. 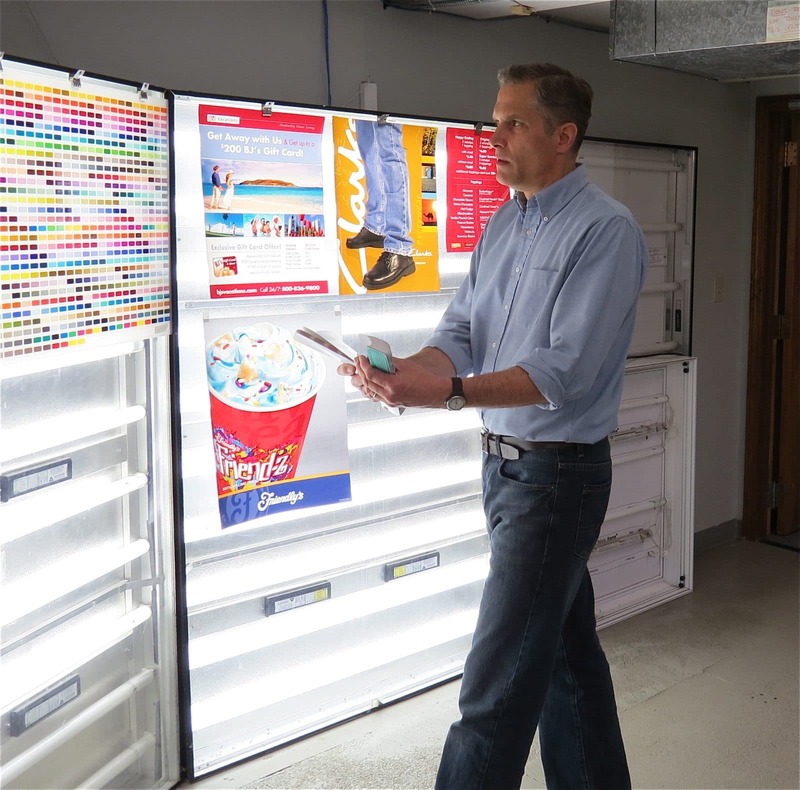 We specialize in critical color matching and our triple check quality control process and on-time delivery system will meet your deadlines. 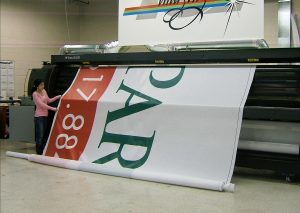 When you need printing from pocket size-cards to building wraps, seamless, up to 16 feet wide, we’ve got it for you! 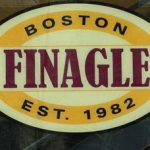 We want to meet your expectations – and we guarantee your satisfaction! Our best practices and experienced people set us apart. You can count on us to be proactive and make you successful. Get in touch with ICL Imaging’s specialists by calling 800 660 3280 or 508 872 3280 for more information about our customized Large Format Print products and other visual marketing solutions. 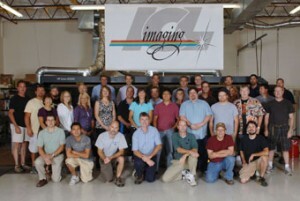 You will find that ICL Imaging has the widest selection of inventory and printing options in New England. 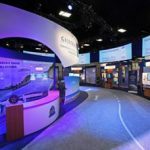 We specialize in printing trade show graphics and banners onto a wide variety of materials up to 16 feet wide and supply banner stands. 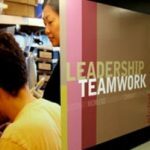 Whether it’s Dye-Sublimation or Direct Printing to Fabric – it is the perfect choice for Museums, Retail and Event Backdrops. 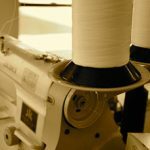 We are your go-to printer for fabric. printing. 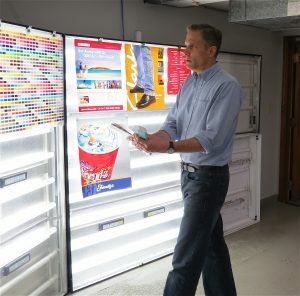 Our large format point-of-sale contemporary retail signage and adhesive retail window graphics are seen in shops and malls across the country. Make a visual statement with Custom Wall Murals & Lobby Graphics. Create an environment with Images framed or standing off the wall on clear acrylic.